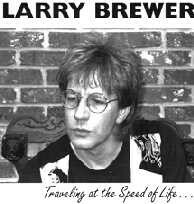 Larry Brewer's music available NOW on Amazon.com. Buy the CDs or download. In the Meantime ** Friends ** Goodbye, Goodbye ** ?